Battle of the Sexes” isn’t just a movie in theaters right now. It’s been a staple of the Bentley Scottsdale Polo Championships since inception. This year will be no different. 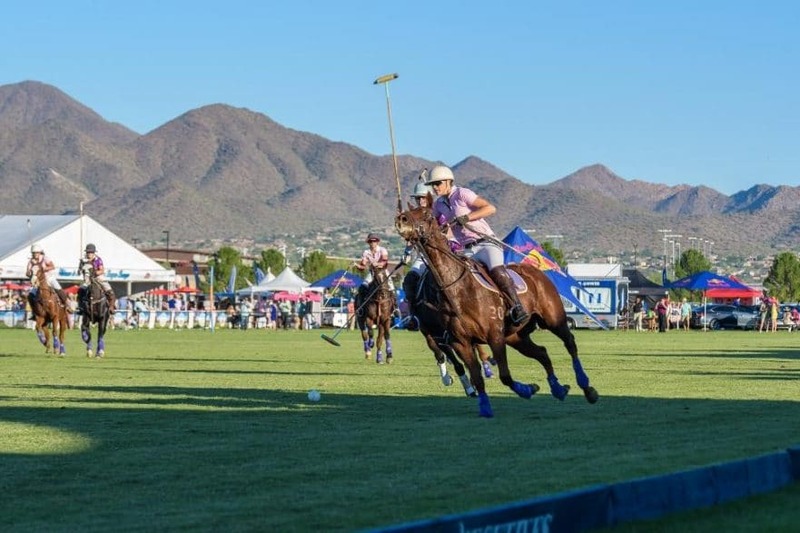 Indeed, female power will be on full display throughout the event including on Saturday, November 11th when Melissa Ganzi leads her Aspen Valley Polo Club team that includes Ashley Busch and Hall of Famer Mike Azzaro versus the first time visitors from Monte Carlo. Then, watch the Women’s Sunset Polo Match to conclude a day that will include some of the best female polo players in the country. And that takes us to Sunday when the first match of the day at 11:30a.m. 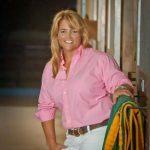 honors the greatest female polo player of all time, Sunny Hale, who passed away earlier this year. We were honored she played in our event twice, including the inaugural “Battle of the Sexes” match that will be replayed to celebrate her life. Polo is one of few sports where men and women compete together, and equally, something our event celebrates on the field, and off. So come celebrate with us. On Saturday, Sunday or both. 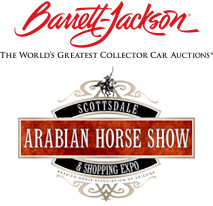 The World’s Greatest Polo Party awaits November 11th and 12th at WestWorld of Scottsdale. For all tickets, tables and tent information please go to www.ThePoloParty.com.